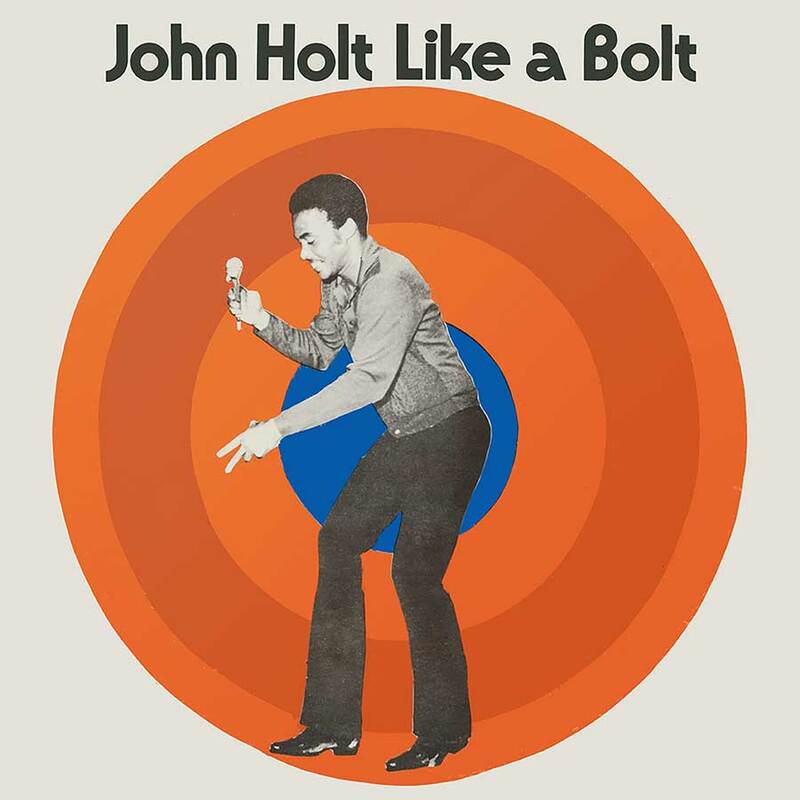 First issued in 1973, “Like A Bolt” is today widely regarded as one of the finest albums to showcase the inestimable talents of Jamaican singing legend, John Holt. One of the most popular performers in Jamaican music history. 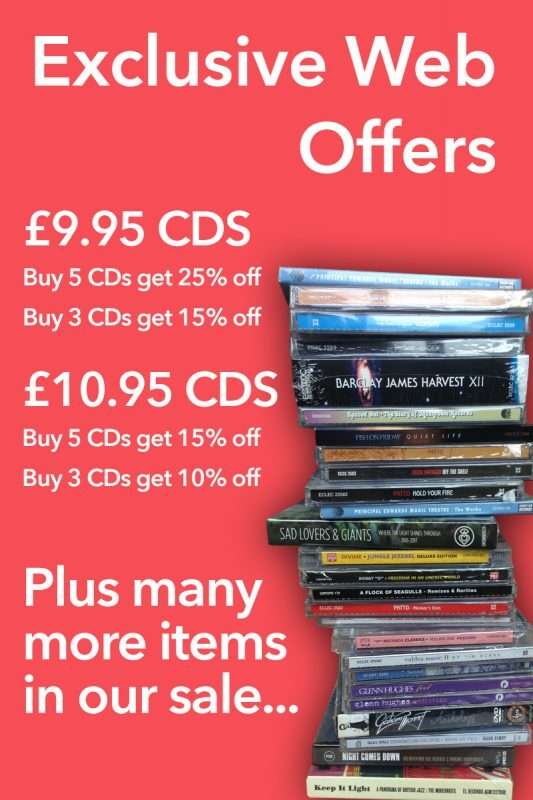 Includes numerous Jamaican hits from the golden age of reggae. Album unavailable on CD for almost 20 years. Comprising a dozen of the performer’s most popular solo recordings for Duke Reid’s Treasure Isle label from the previous five years, the LP first saw issue in limited numbers on the small UK independent, Magnet. Over the years since, it has become one of the most sought-after long players from the early 1970s, yet has remained unavailable on CD for almost 20 years. Now, the album is finally available once more, with the original track-listing augmented by the remainder of Holt’s solo work for the Duke, so bringing together numerous major reggae hits alongside long-lost obscurities, which include a 12” mix of ‘Ali Baba’, that makes its CD debut. 11.HAVE YOU EVER BEEN TO HEAVEN?